Here is an email Kelly Cunningham, Deputy Assistant Director|Fish Program; sent this past week. The WA Chapter Board has met on this issue already and will be meeting again this week. 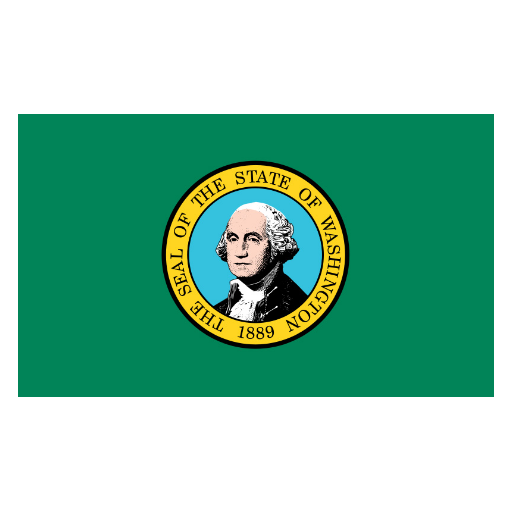 The WA Chapter Board will be looking for your input. If you did not attend the guide meetings WDFW held last year, you probably did not get this email from WDFW. If you are a current member of NWGAA WA Chapter, we will be sending a survey to your email soon. The Department has scheduled four meetings in December to discuss how to best collect information on angler catch and participation from commercial guides who lead guided fishing trips for in Washington. Ridgefield: Dec. 10, WDFW Region 5 office, 5525 S. 11th St., Ridgefield. Montesano: Dec. 11, Montesano City Hall, 112 N Main St., Montesano. Yakima/Selah: Dec. 12, ESD 105 in the Yakima Room (Allen Greenborough Conference Center), 33 South Second Ave., Yakima. Clarkston: Dec. 13, Walla Walla Community College in the multi-purpose room, 1470 Bridge St., Clarkston. The Department wants to hear the guide industry’s thoughts on how to best implement a logbook, including ideas and concerns. Our goal is to develop a user-friendly approach that will work for the guide industry and the department. Logbooks will give the Department a better understanding of the guiding industry, including when and where guides are fishing and angler effort. Requiring log books to record information, such as catch and effort, was discussed last year during public meetings with the industry. Those meetings were part of an effort by the Department to discuss legislation that was proposed in the 2017 legislative session, the guide license fee increase, and the current status of guiding in Washington. At the meetings in December the Department will share some of the feedback we heard about guidebook implementation from last year, a draft rule, and host a forum to discuss guide logbooks. Please feel free to forward this email invitation along to your fellow guides. We want as many guides as possible to participate in the conversation. If you have any questions, please feel free to email me at Kelly.cunningham@dfw.wa.gov, or you can give me a call at (360)902-2325. I hope you have a great Thanksgiving holiday and I look forward to seeing you at the meetings. The Northwest Guide’s and Anglers Association (NWGAA) is seeking members to fulfill its mission. River Guides, Saltwater Charters, Sport Anglers & Business participation is critical for making NWGAA work the way it should.